Northern Indiana is proud of its wide range of lodging choices, ideally designed just for you. Family-friendly hotels and motels with pools, game rooms, and complimentary breakfast, campgrounds and RV parks with loads of amenities, charming inns and bed-and-breakfasts (often in historic mansions), places that welcome your pets, and most importantly, affordable options. We’ve got you covered! 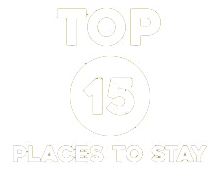 For our recommendations, check out our Top 15 Fabulous Places to Stay. 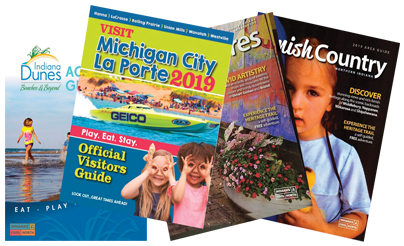 Otherwise, follow the links below to discover what each of our four counties have to offer. 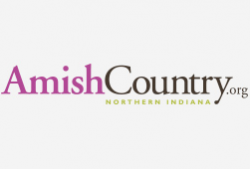 See our recommendation for the Top 15 best accommodations in Indiana’s Cool North. 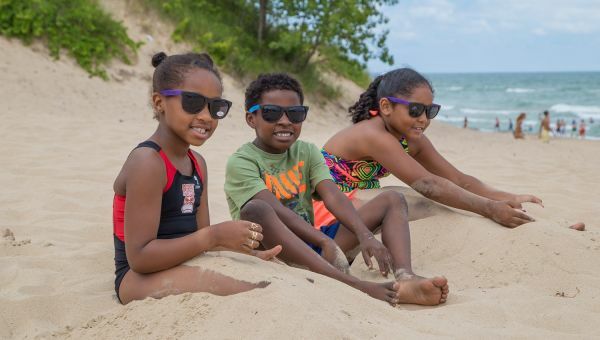 Stay steps away from the shore of Lake Michigan or get away from it all at a campground inside a state park. From cozy Bed & Breakfasts to a chic casino hotel. 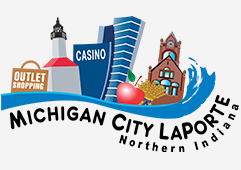 You’ll find incredible accommodations fit for any budget in Michigan City LaPorte. Live the region’s heritage with a stay in an historic home. 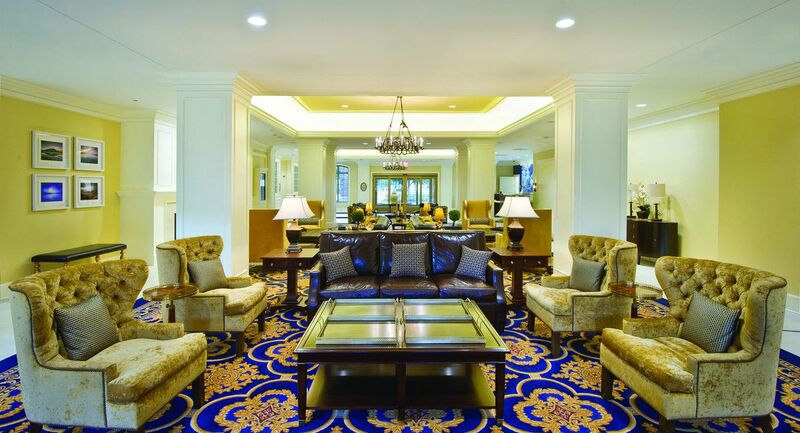 Stay like a champion at Morris Inn at Notre Dame or spend the night with a trusted hotel brand in South Bend Mishawaka. Need a base camp for adventure or a relaxing getaway? You’ll find ample lodging choices along the Heritage Trail in Amish Country. 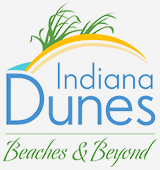 Northern Indiana is home to many beautiful lakefront beaches. A blissful beach day is a must during a family vacation. A woodsy couple’s retreat, Songbird Prairie is an elegant Federal-style, all-suite B&B serving a gourmet, garden-fresh breakfast almost too pretty to eat.